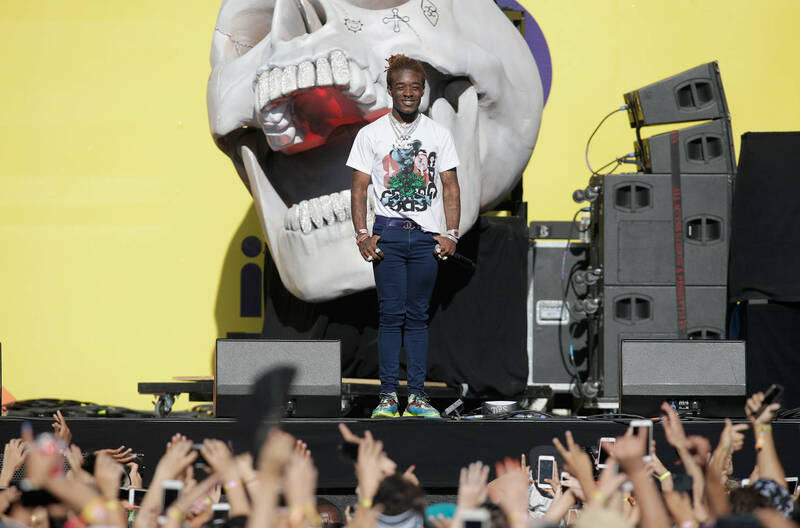 Lil Uzi Vert went from the top of the Soundcloud charts to gatecrashing the mainstream in a short amount of time, dragging listeners into a new world where Chief Keef, Pharrell Williams and A$AP Rocky have as much influence as Scott Pilgrim vs the Universe, Marilyn Manson and JNCO pants. He’s a genuine superstar with global ambitions – which is what makes his impending proposed retirement puzzling, especially when he has a new album Eternal Atake somewhere in the stash. Who retires before they hit their prime? If this is for real (so far signs are tentatively pointing towards “no”) and Uzi really has deleted his music archives, it marks the end of a short but incredibly fruitful career where the rapper captivated attention simply by doing what he wanted. It’s not the first time a rapper has threatened retirement but then again, not many rappers operate like Lil Uzi Vert. It’s not every day you see a rapper tell a radio host they’re actually from outer space with enough conviction that you want to believe it. We took it upon ourselves to outline exactly five reasons why we need Lil Uzi Vert to swear off retirement. Lil Uzi Vert has left a tangible impact on rap and he shouldn't be done yet. Do you agree? Sound off in the comments below. Is Lil Uzi Vert an objectively good singer? That’s a really hard question to answer but what’s easier to answer is this: he has an undeniable voice. It’s distinctive without AutoTune and everyone you know has an opinion on Lil Uzi’s controversial “Bad and Boujee” verse. Whether the verse is good or bad ultimately hinges on how you feel when you hear Uzi’s croak of a yell go: “YA YA YA YA YA” starting off the verse. The pop-punk comparisons are apt because Lil Uzi Vert is essentially the trap Tom DeLonge. The similarities are there – both possess elastic singing voices, have written about teen angst, love and are obsessed with outer space. The uniqueness of Uzi's voice, combined with his freeform way of life, makes for a lasting impression on listeners and in it's wake (and absence, these days), it's left a growing list of imitators. In a scene of rappers prioritizing melody and texture over lyricism, Uzi stands out as a top-tier talent. Despite being given the name ‘Lil Uzi Vert’ for his rapid-fire flow, he’s got a great ear for hooks and not just the conventional kind either. Uzi’s biggest strength is his versatility, capable of crafting a hot 16 or using that croak of a voice to croon or yelp or shout – oftentimes in the middle of a verse. It’s these gifts that shine on songs such as “New Patek” where there’s little resembling a standard Uzi song. Instead, it’s six minutes of off-the-wall quotables and chaotic non-sequiturs delivered in a jagged flow that’s undeniably catchy. And while Uzi hasn’t been the only rapper of his ilk to mix emo theatrics with booming trap beats, he’s the one with the best crossover ability. Play “XO Tour Llif3” and “SAD!” by XXXTentacion back to back – while the latter is a moody meditation, an emotional black hole, the former sounds more like a hit song beamed from another reality where emo never ended and Uzi’s doing arena tours with My Chemical Romance. It’s also worth noting that compared to Lil Peep and XXXTentacion, he’s got the most cohesive approach for younger rappers to imitate; his DNA and songwriting approach has shown up in emerging artists such as Trippie Redd, Post Malone and Juice WRLD. Uzi’s approach to songwriting – where hooks, bars and adlibs all share the same space on colorful, psychedelic trap beats that sound like the past, present and future all at once – is one only quickly gaining steam in rap and to see him potentially move on now would be a loss. Calling yourself a rock star is on the 2010s Rap Boasts checklist, so what makes Uzi stand out when he calls himself one is just how sincere the declaration is. It’s miles away from Kanye’s zeitgeist-pushing mindset or going further back, Run-DMC’s in-your-face aggro philosoph. It’s the most honest, too, because the rapper plays around with a lot of totem poles and influences that are unconventional in the world of rap. There’s comparisons to be found in collaborators like Playboi Carti and Young Thug in their devil-may-care ways but where Uzi truly shines is his charisma. 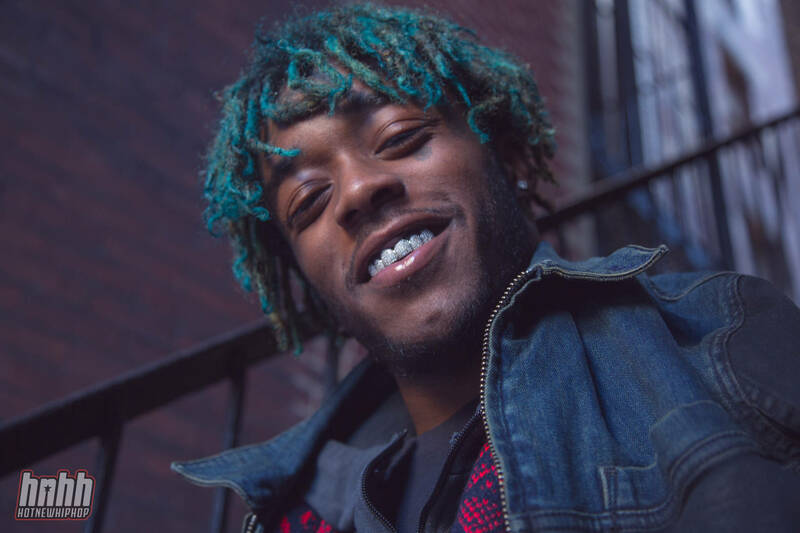 The New York Times were bang on with the assertion that some of Uzi's best breakthroughs were not in songs but in moments of attitude – his now legendary shoulder roll or his attitude in interviews with Zane Lowe or Ebro where he bristles at any attempt to co-opt him. In order to truly be a rock star, one must have an unnecessary amount of self-belief. "It's the evolution," Uzi told Billboard in 2017. "There are always people who are into the old way of doing things. I don't think it's a bad thing necessarily, but things change -- nothing stays the same. If you can stay true to yourself, you're always going to be legendary." Nobody has taken a disregard for their own life or career further than Lil Uzi Vert. There’s the colourful dreads, the facial tattoos and piercings. Then there’s the jumps and stage dives – so many that compilations exist on YouTube. 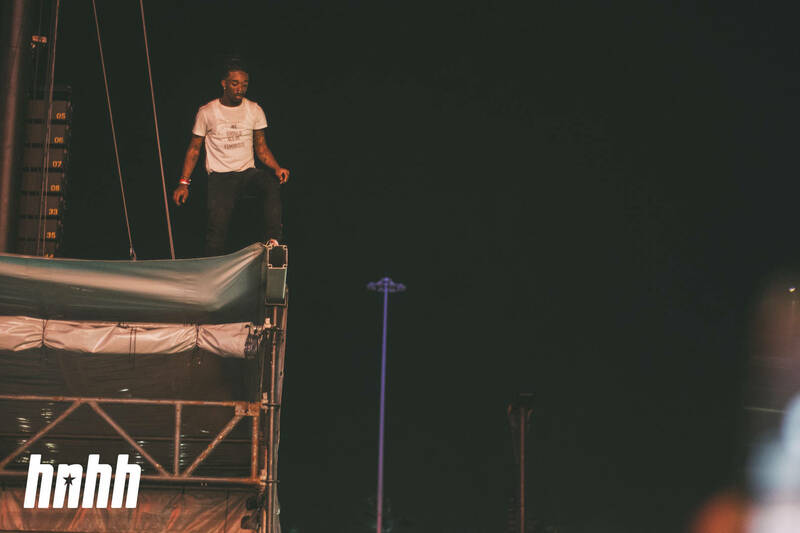 He managed to pull off a 50-foot stage dive at last year’s Rolling Loud. Then there’s the wild outfits, his fearlessness extending to the daring risks he takes fashion-wise, which has blessed the general public with plenty of hilarious memes. But those supposed lows are a byproduct of his high-flying style. Lil Uzi Vert is a wholesome resource of meme power and if he goes away, who are we to rely on to get through hard times? Soulja Boy? Young Thug? Tyler, the Creator? How many of us have watched the video of Lil Uzi jamming out to Paramore for motivation or used the "Do What I Want" live snippet complete with shoulder roll on Twitter to celebrate a big move? Or laughed when you recognized the Howard the Alien meme in a new locale? Or tried to recreate his carefree manner from the time where he talked to a school bus full of students? Not many rappers can be attached to memes, videos or images that can bring such joy. Blame it on his energy or charisma but Lil Uzi is doing something right here.